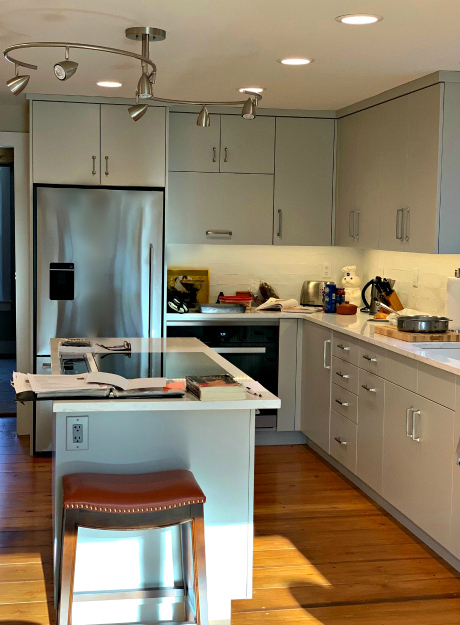 On our recent trip back from Cape Cod, New England we made a small delivery to a client in Mystic, Connecticut and to check on their Superior Woodcraft kitchen project. This visit was a bit nostalgic for us. Like many of our clients, this particular client is a returning Superior Woodcraft client. Several years ago Superior Woodcraft had the pleasure of working in the client’s home in New Hope, PA. 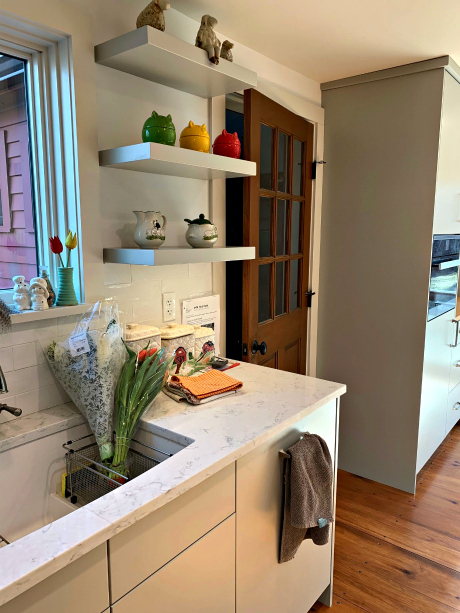 When the family moved to Mystic, CT 06355 and needed cabinetry for their new home they called their trusted cabinetmaker, Superior Woodcraft. Superior Woodcraft is privileged to be able to work on multiple projects with many of our clients and to work with their other family members as well. 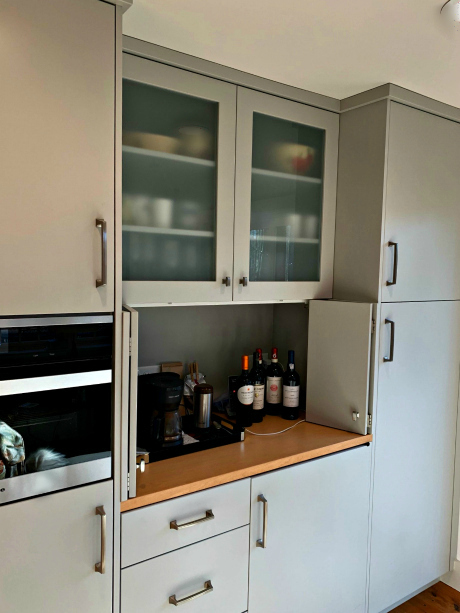 Having served clients for over 50 years we even have the pleasure of providing cabinetry for clients who were infants when we created cabinetry for their parents. Working with such wonderful clients over the years, their extended families and even their children you can’t help but feel the sense of family when we meet. This is something special and unique. Superior’s clients aren’t a customer number they are family. It was a pleasure to be able to serve our wonderful clients in Mystic, CT and to be part of the next phase of their lives. 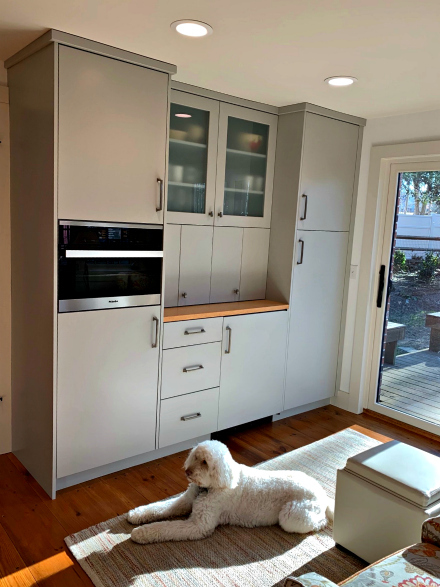 We wish them many years of enjoyment with their new Superior Woodcraft cabinetry. 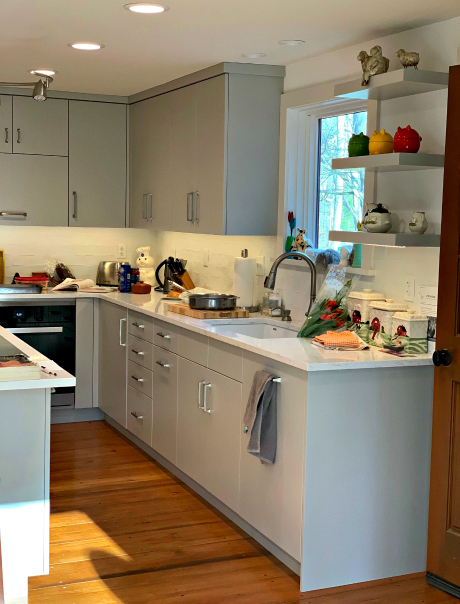 And, now let’s take a quick tour of Superior Woodcraft’s project in Mystic Connecticut. 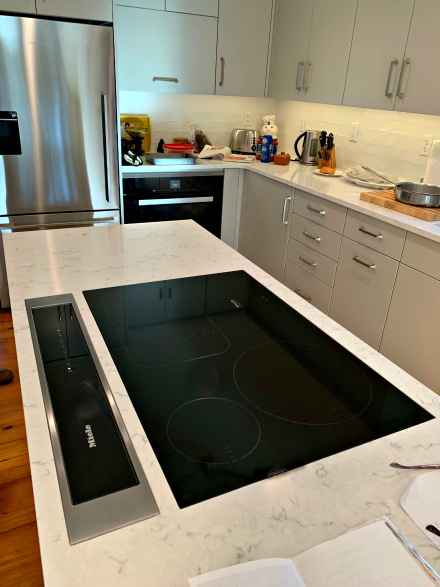 We hope that you enjoyed visiting Mystic, CT with us and taking a moment to view our latest project in Connecticut. Contact Superior Woodcraft or a Superior Woodcraft dealer and allow Superior Woodcraft to bring beauty, utility and harmony into your home and your family’s lives. Join us – come live the Superior life and become part of the Superior Woodcraft family.